Rogers today announced its Q4 2015 earnings, wherein the company says it earned $3.45 billion in revenue, with an adjusted net income of $331 million, or $0.64 per share. While revenue was up three percent over the same period a year ago, income was down seven percent on increased customer retention spending and lower TV and home phone sales. Rogers also missed analysts’ estimates as it spent more money on promotional plans and advertising during the quarter. 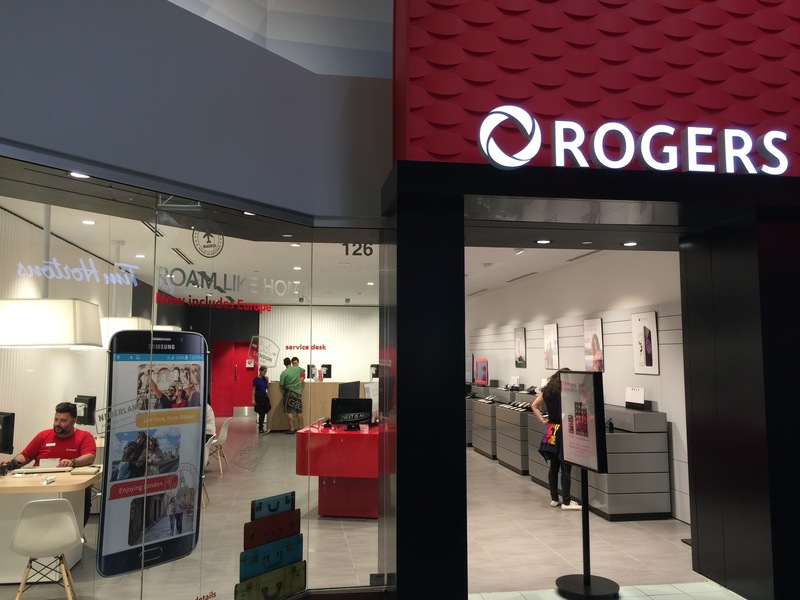 As it has for a number of years, Rogers’ overall growth was spurred by increased revenue in the wireless category, with a four percent year over year growth. The company added 31,000 new customers, up from a loss of 58,000 last Q4. Rogers now has a total of 9.88 million customers. More impressive was a decline in churn — that is, customers leaving the company — of 11 basis points to 1.35 percent. Rogers says improved customer service fundamentals led to a 26 percent decline in complaints, and a 12.7 percent decline in the number of customers contacting the company, improved retention. Telus still holds the national lead in churn at 0.97 percent, though that number increased for the first time in years last quarter. Postpaid ARPA, or Average Revenue Per Account, increased $4.12 year over year, as more customers transitioned to higher-cost Share Everything plans. Rogers attributes the gain to the “customer-friendly” nature of the new plans, which bundle services like Shomi, Roam Like Home, Spotify and NHL GameCentre. Network revenue increased three percent in the quarter despite a drop of nine percent in roaming revenue, attributable to the expansion of Roam Like Home, which attaches a flat per-day rate to traveling with one’s phone. Rogers says that its LTE network now reaches 93 percent of Canadians, up from 84 percent this time in 2015. In other divisions, the success of the Toronto Blue Jays helped boost Media revenues by three percent in the quarter, but overall Cable operations declined by two percent due to lower demand. Rogers says that it has hedged the majority of its US expenditures, and it doesn’t expect the CRTC’s “skinny basic” TV regulations, which begin March 1st, “to materially impact our Cable operating revenue” in 2016. As MobileSyrup mentioned earlier this week, Rogers has expanded its Roam Like Home service to include countries like China, Russia and India.